AvMA welcomes the long awaited publication of the Government’s response to the consultation on introducing fixed recoverable costs in clinical negligence. 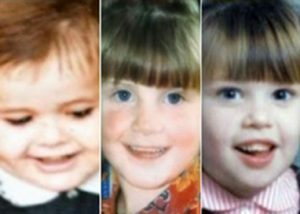 The long-awaited report from the Hyponatraemia Inquiry, looking at the shocking deaths of five children in Northern Ireland, has finally been published. 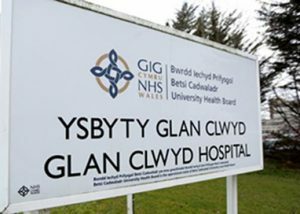 Over a hundred families are awaiting the final report into atrocious care on the elderly mental health ward. 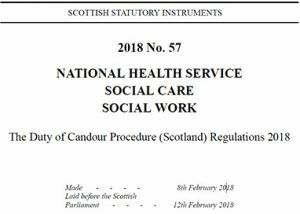 The Regulations come into effect on 1st April 2018 and guidance on implementing the duty of candour will be published. 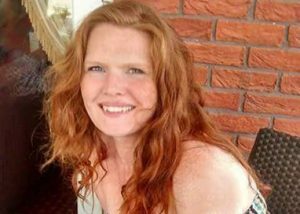 AvMA supported Lyndsey’s family when she died due to medical negligence during her pregnancy.